ALARMING! 800,000 Companies Never Paid Taxes To Govt. “Over 800,000 companies, including some government contractors, that have never paid taxes have already been identified and are being audited." The minister of finance, Mrs Kemi Adeosun, has been writing articles weekly about the economy for the past few weeks. In each edition, she tries to make a case for some government's policies. On Sunday, the Minister wrote again, this time she made a startling revelation – that close to a million companies have never paid any form of tax to the government. Adeosun said over 800,000 companies had been identified, including some of its contractors, which had never paid any form of taxes. In an article entitled: 'All change, Nigeria is not an oil economy', the minister disclosed that the government was currently carrying out an audit of the defaulting companies. She explained that over 95% of the 14 million active taxpayers were salary earners in the formal sector, adding that just 241 persons paid personal income taxes of 20 million in 2016, a paltry sum. "The historical government apathy towards revenue mobilisation is one of the effects of the mistaken identity that saw Nigeria perceive itself as an oil economy. This administration is determined to correct this identity crisis and all its concomitant effects. "Over 800,000 companies, including some government contractors, that have never paid taxes have already been identified and are being audited. This is an unprecedented initiative that entails cooperation between the federal and state governments,” she explained in the article. 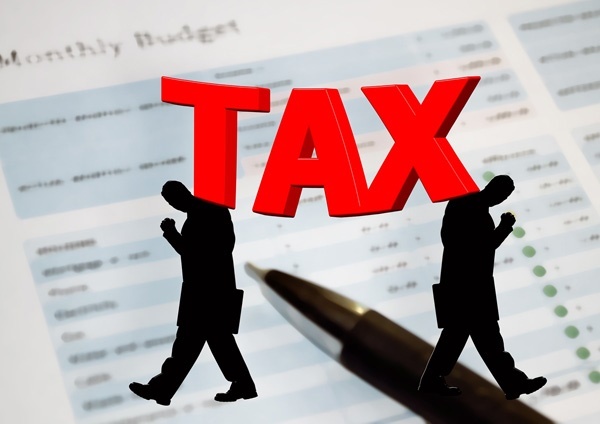 Nigeria's tax system makes it possible for tax evasion and investors have complained that multiple taxation, which prevails in the system, is a form of discouragement. Salary earners also pay taxes to buy items from stores but the process of refund is not something they will want to go into. The government has not also sensitised people on how to get their tax refund.